Coach Bels has spent the last 25 years playing, coaching and watching lacrosse at every level, and prides himself on his ability to connect with each one of his players during private lessons. Coach Bels assesses and identifies both strengths and weaknesses in his players to help them reach their maximum potential. Each private and group lesson is designed specifically towards the individual player's development, athleticism, and understanding of the sport, and therefore will differ from one player to the next. Coach Bels' programming is all encompassing and results in maturity both on and off the field. 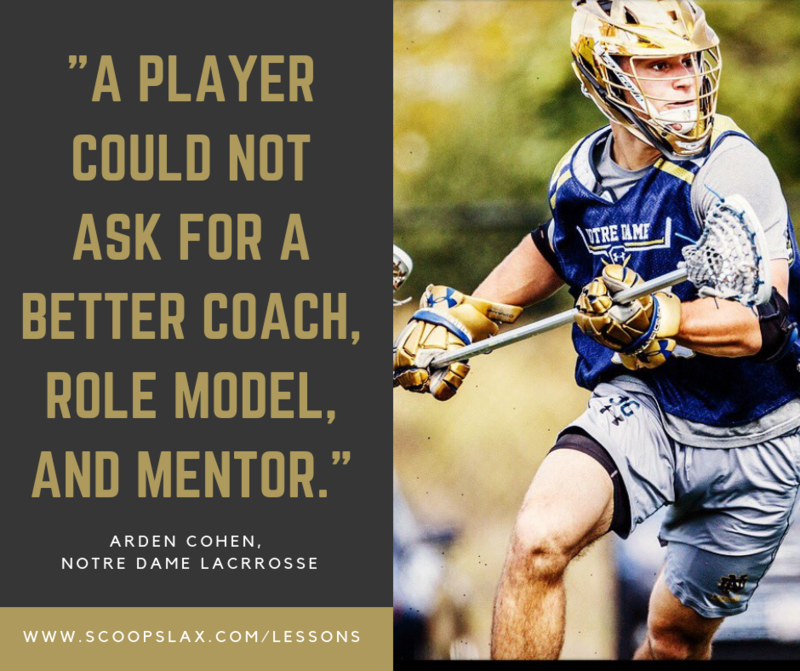 There is a direct correlation between the relationship between player and coach, and improvement in lacrosse skills and lacrosse intelligence. A strong relationship yields results. These results can be seen as Coach Bels' players dominate their Freshman, JV, Varsity, and College games. Coach Bels has helped many young lacrosse players take their game to the next level, become more confident athletes, and add a new level of success to their team.